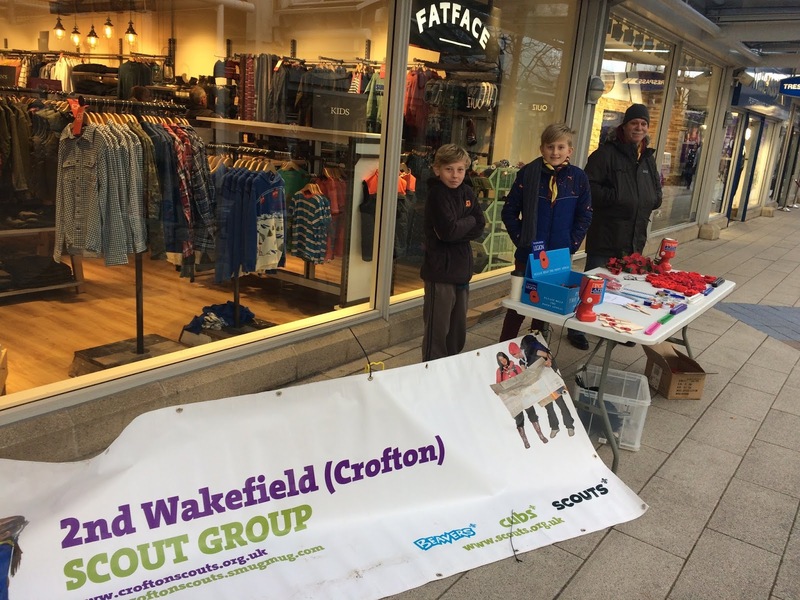 It’s a few weeks away from Christmas as I write this quick message from 2nd Wakefield (Crofton) scout group. By the time you read it, we will be a few weeks on and looking to the New Year! 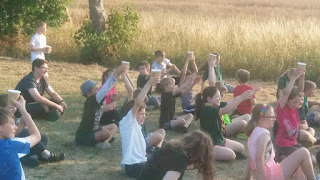 And that’s how quick scouting time flies-in our scout group we have leaders that started to volunteer when their children had just started in Beavers ( our youngest section) and are still volunteering their valuable time long after their young Beaver has moved through the Cubs and Scouts sections and left the group to put all those invaluable life skills into practice. It is truly rewarding to see our young members utilise the survival skills, friendships and knowledge they develop in scouting in their day to day young adult life. Still able to smile whilst striking camp in the snow or hiking through a muddy field in the middle of winter? Might not seem a skill that can be utilised in adult life but it helps develop team building skills, enables them to support others in difficult situations and build emotional resilience! 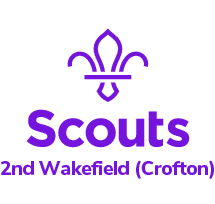 We have three active sections in our group and if you know a young person between 6-14 who would like to join the adventure and see what striking a camp in the snow is actually like then please emailinfo@croftonscouts.org.uk and I will gladly put you in touch with the relevant section leader. And if you are a little older and have an hour or two ( or more!) and would like to join as a volunteer then please drop me an email at the same address. 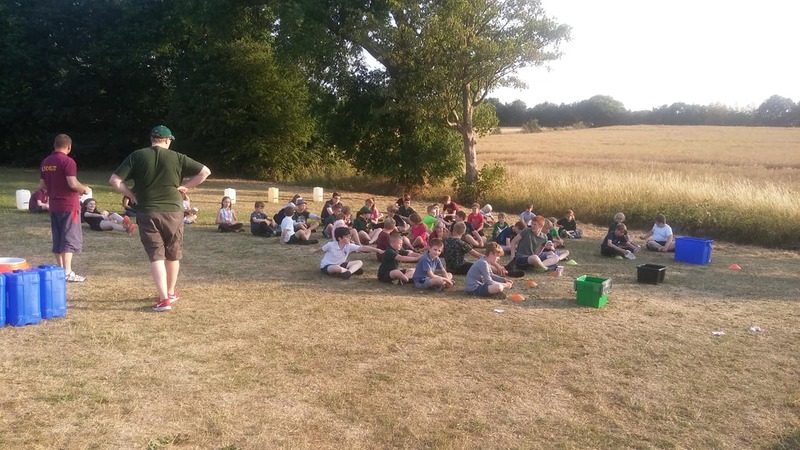 ( the district sections for scouts aged 14-18) I would like to thank all our volunteers and wish them and you a happy healthy and peaceful 2019. Thank you for making the effort and coming to this years AGM. Hope you enjoyed the bring a parent night. Here is a copy of the Minutes, Report & Accounts for 2018. Thursday 27th September 7pm at Shay Lane School, Crofton. The national vision for scouting makes interesting reading. 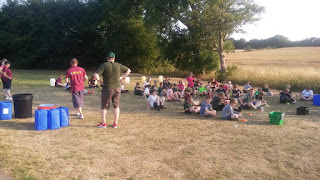 Please see the following link: http://scouts.org.uk/about-us/strategy/vision-for-2023/. 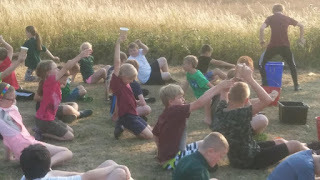 Over the last couple of months, the Cubs have learnt some new communication skills including Morse Code, semaphore and sign language. However, now the nights are lighter (and hopefully warmer), our meetings will move outdoors. The programme for this term includes exciting activities such as orienteering around Haw Park Wood, den building at Newmillerdam, grass sledging at Calder Drift district camp site and launching rockets at the Sidings.  We also have adventures organised like a trip on the Wakefield District Narrowboat where cubs will have chance to pilot the boat themselves and open the lock gates. 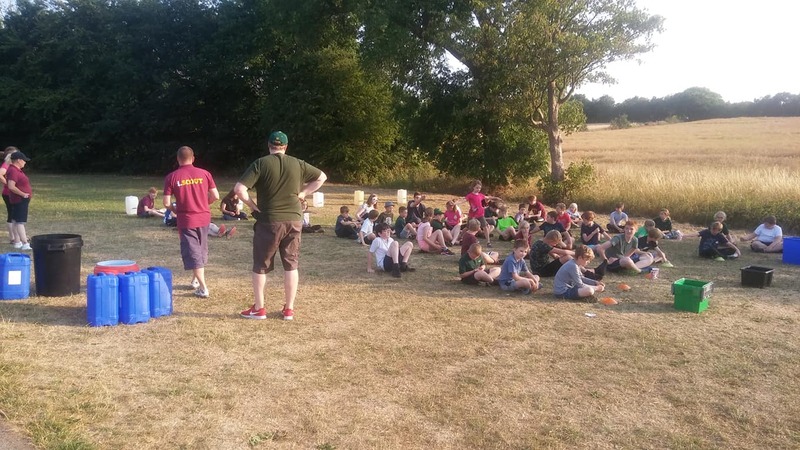 Our final meeting before the summer holidays will be our annual water games night at the Sidings which we have with the scouts. Everyone gets thoroughly soaked (even the leaders) but it’s great fun.